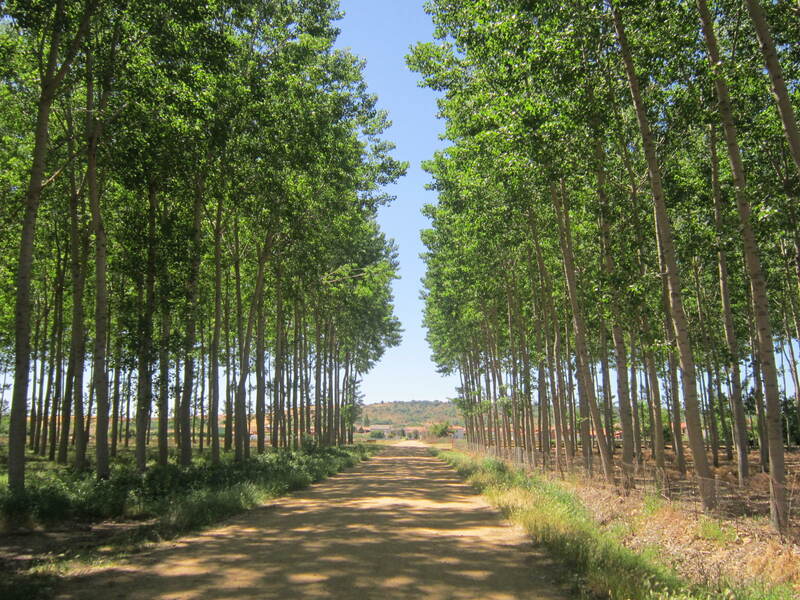 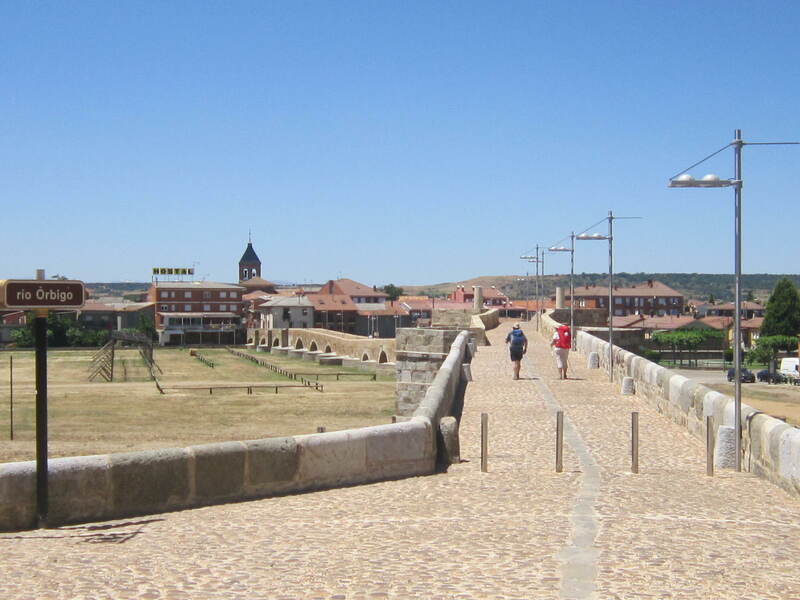 Just before you reach the town of Astorga, you walk through the village of San Justo de la Vega. 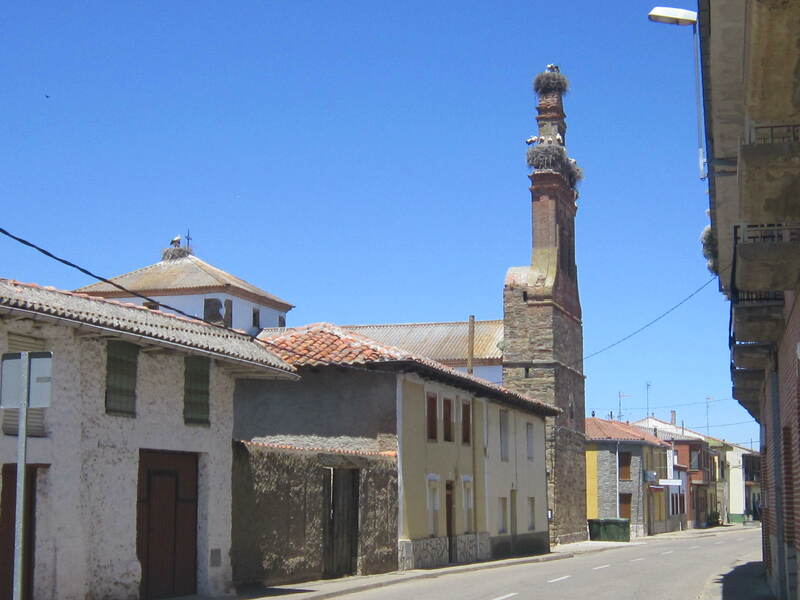 The address is calle Real 61, and it is next to the pharmacy. 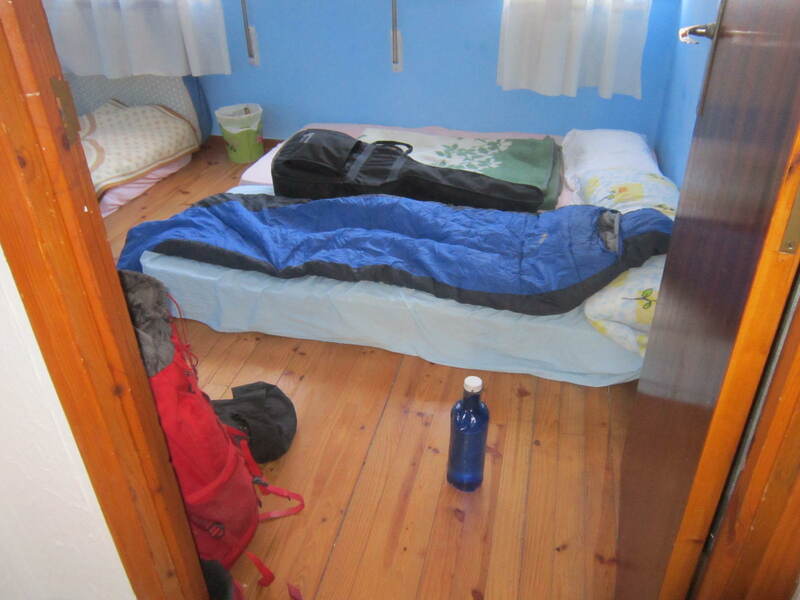 Provided are a bed, meal, breakfast, (warm) shower, and washing machine. 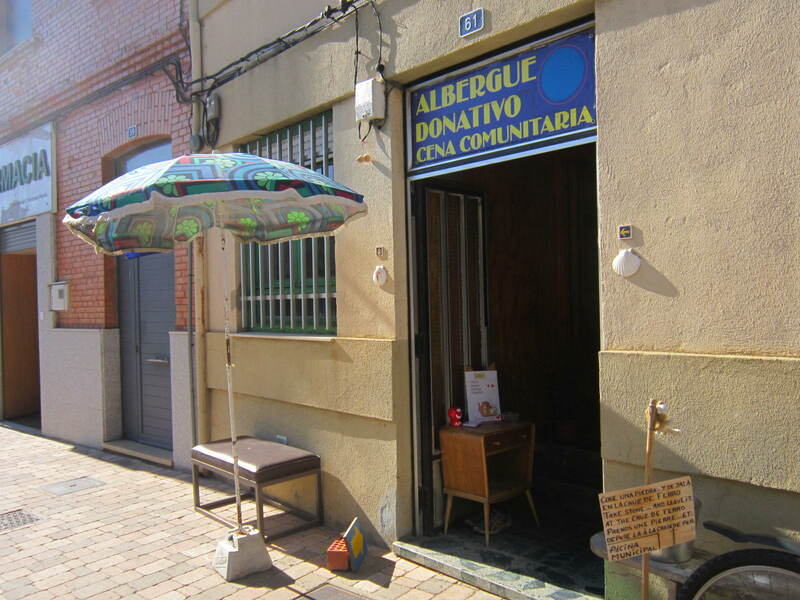 The owner is very helpful and friendly, and there isn’t any pressure to make your donativo payment when you leave; there is a donativo box in the living room if you have the money to contribute. 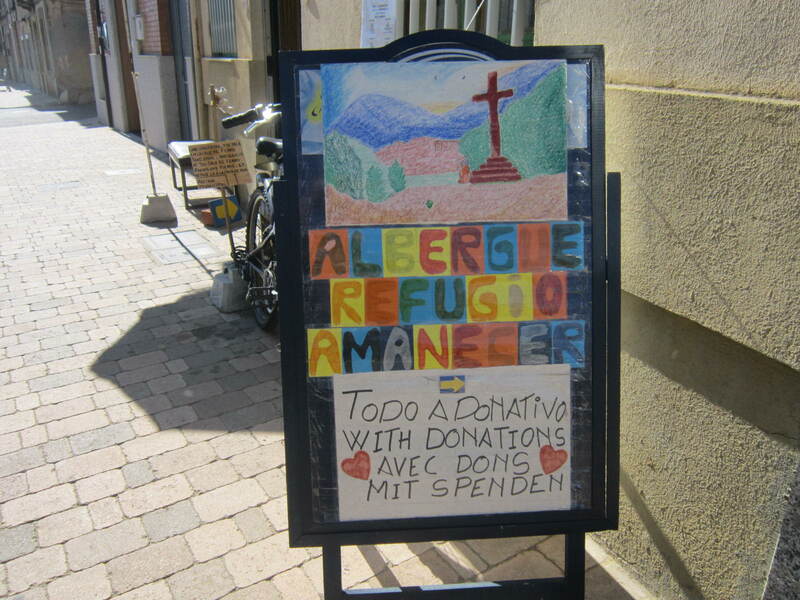 This is in stark contrast to the other “donativo” albergue on the same street (different side) where the owner let me know that there was a set fee of 5 Euro for his “donativo”. 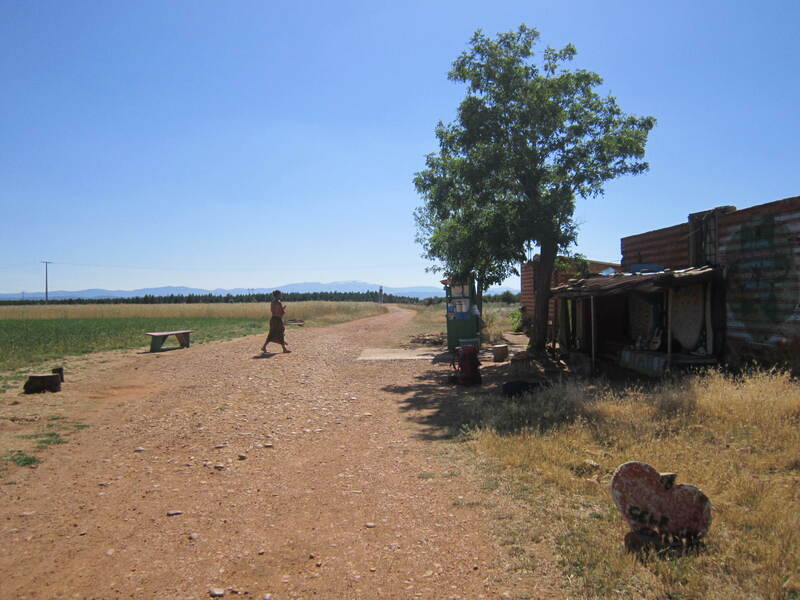 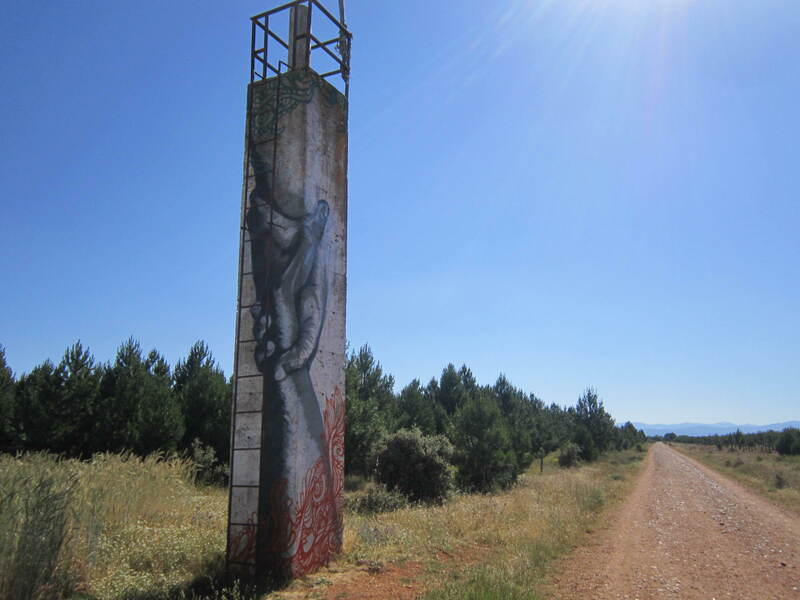 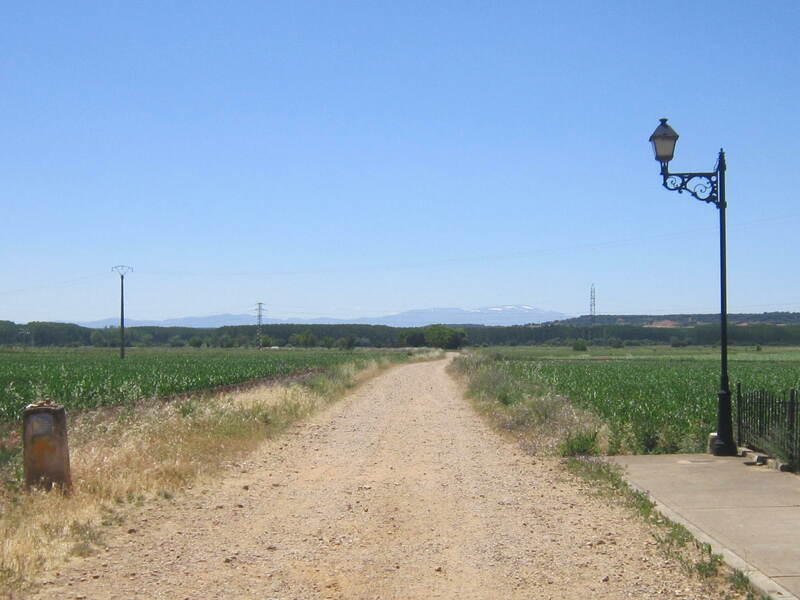 I will now walk the remaining few kilometres to Astorga.